Wishbone Day: It's Wishbone Day eve! Did you know that it will be Wishbone Day in New Zealand first!? Closely followed by Australia, Japan, Tokyo and China, Nepal, France and the UK then Brazil, Canada and finally the USA! With a few others in between. 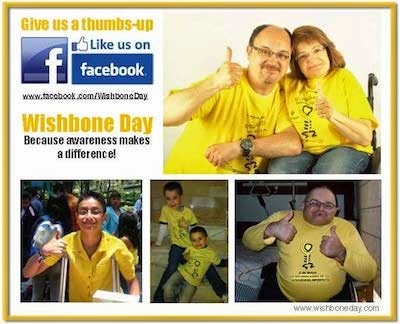 The next 48 hours we will see Wishbone Day celebrations right across the world. Enjoy this time with family and friends! and be sure to send us your celebration photos!!!! !